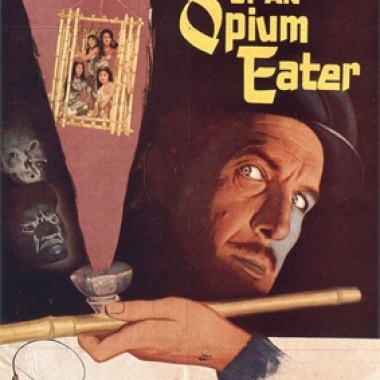 Contest: Win Confessions of an Opium Eater on DVD! We're continuing our Halloween giveaways this week with a classic Vincent Price film, now available from the Warner Archive on DVD! Warner has sent us one copy of Confessions of an Opium Eater, and we're passing it along to one lucky winner.